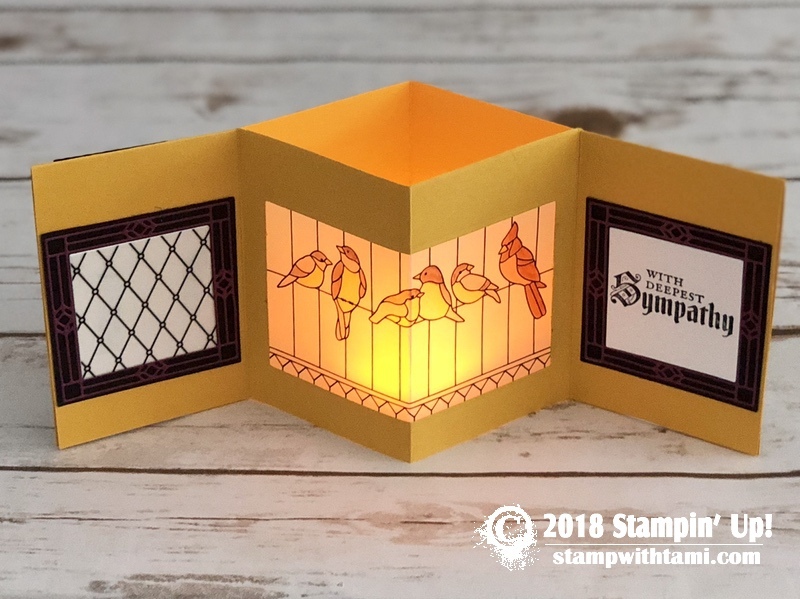 Welcome to my Stamp It Demonstrator’s Group Fall Blog Hop. We’re all really excited to unveil our projects, and announce a new contest give-away (below). To continue on your journey through our projects, simply use the BLOG HOPPERS links below. 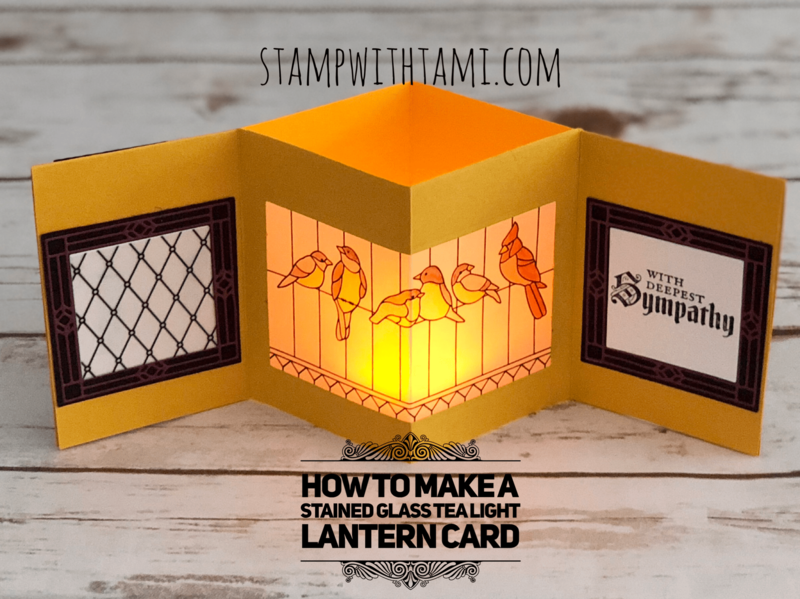 My project for today’s blog hop is this super cool tea light lantern card. It’s not just a card, it’s a work of art. It folds flat, and when you open it and pop in the tea light it glows. 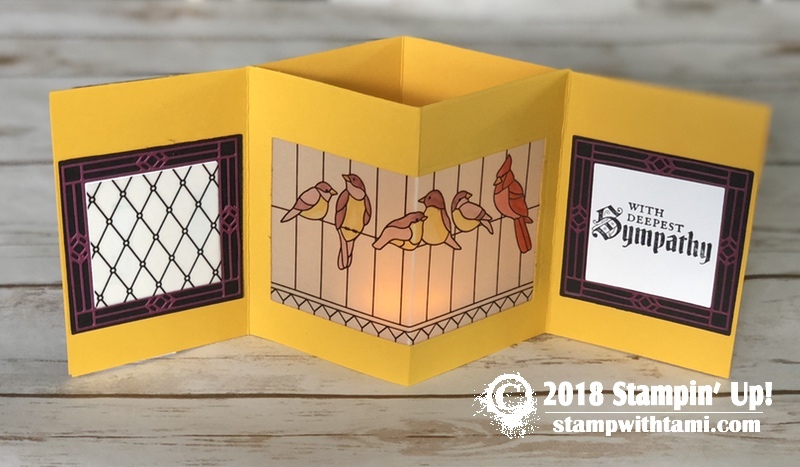 I created with the Stampin Up Graceful Glass suite: Painted Glass stamp set, Stained Glass framelit dies and Graceful Glass velum. See the video below for instructions, and download the free pdf for measurements and scoring. Love this card. Went and made a Halloween one. Love this card….Makes me want to buy the set now! I love cards that have something special. What a perfect technique to use as a Christmas card for an elder person in a senior home. Tea light shining thru the vellum, and the birds…..luv it! 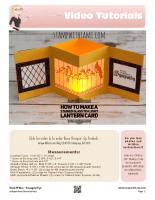 The lantern card is lovely, and would like to learn, but I can’t get to the directions. The directions are in the video. Press play on the video. 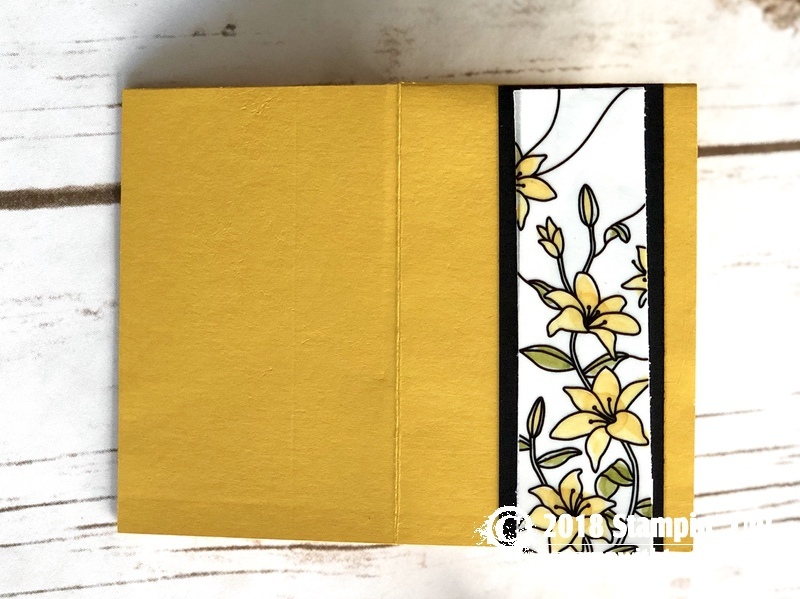 #stampitcontest your project is stunning!